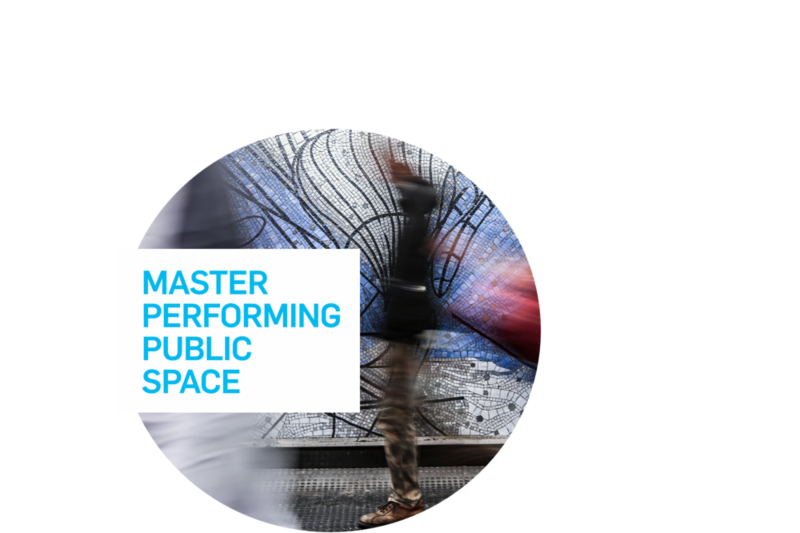 The international Master Performing Public Space (PPS) was launched by Fontys School of Fine and Performing Arts in August 2017. 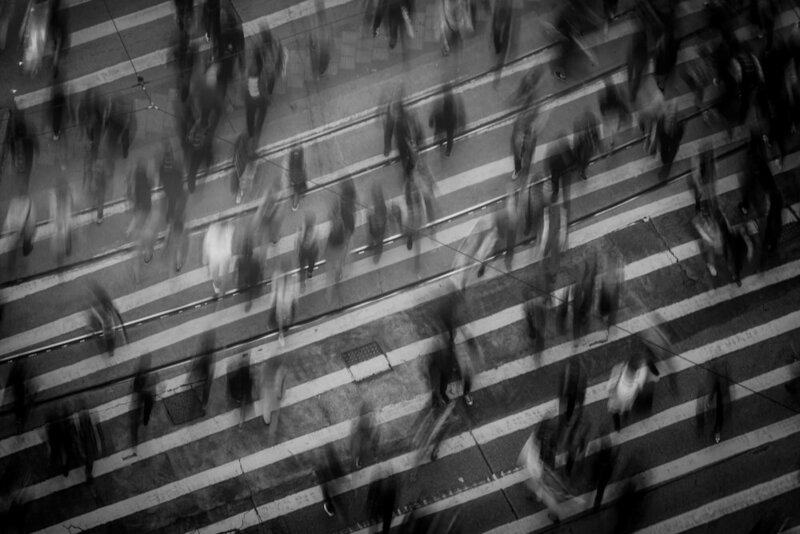 The one-year Master program is designed for international creatives from a variety of art disciplines, who currently focus on public space as their artistic environment. 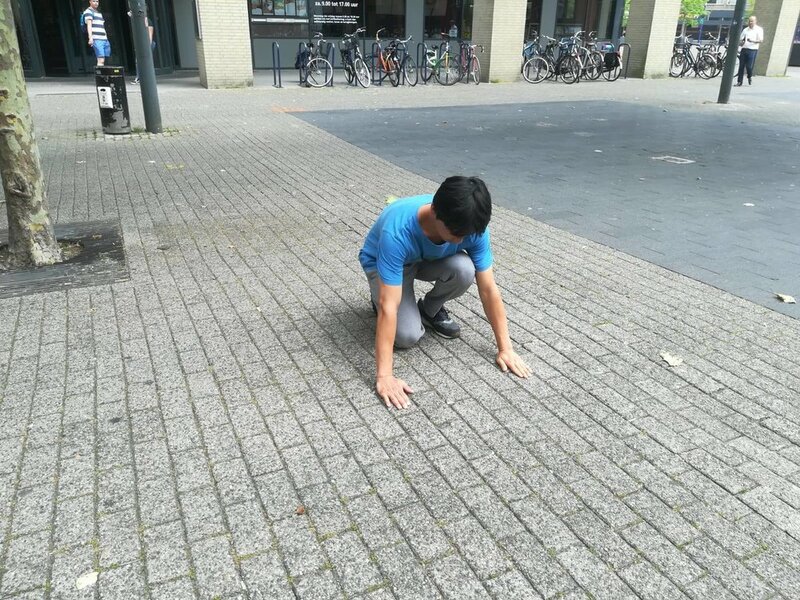 This blended-learning program (online/on-campus) is breaking new ground in investigating public space as a backdrop for artistic expression and intervention. Creatives with a background in theatre, dance, circus, music, fine arts, architecture, digital arts and graphic design are welcome to join this program. PPS offers an enriching & flexible learning environment, which directly relates to the students’ current artistic work in public space. The teaching methods, which are based on the principles ofSocial Transformative Learning, are designed to be highly adaptable. Individual coaching, paired with 24/7 access to the online learning platform, together with on-site Bootcamps held in Tilburg three times per year, builds a creative international community in this very particular work field. Located in the heart of Tilburg, the Netherlands, Fontys University of Fine and Performing Arts is dedicated to the study and investigation of cultural developments and to understanding how these can produce meaningful change within our shared spaces. Out of this awareness, this new Master program was born. LEARN MORE ON OUR PROGRAM WEBSITE.